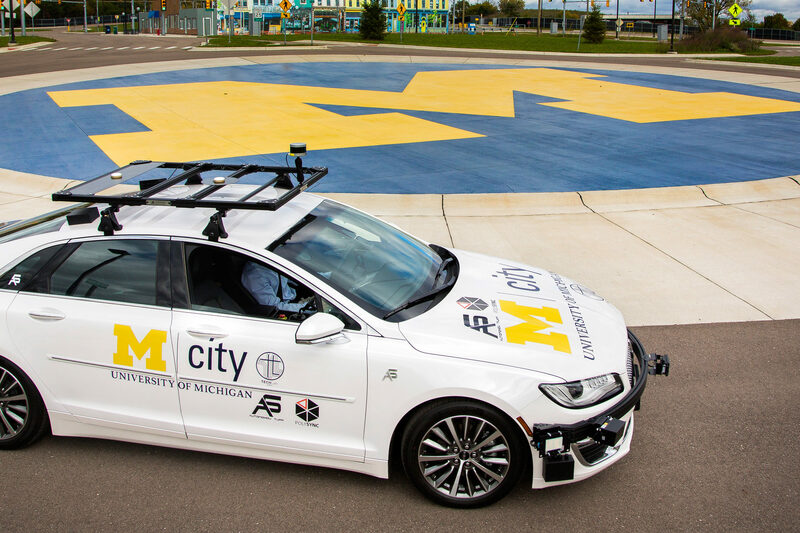 UM:Autonomy is an award winning, undergraduate team from the University of Michigan. 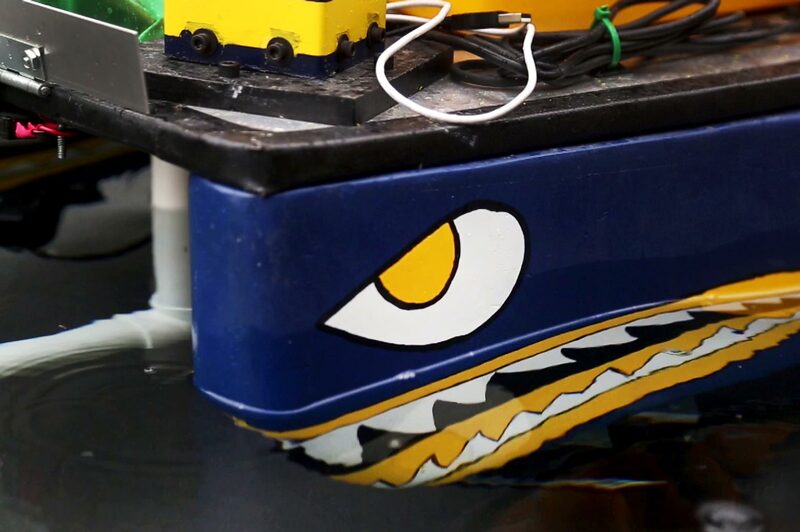 Buoyed by a sleek new hull design, the University of Michigan autonomous boat team finished third out of 16 competitors in the 2015 Roboboat competition, held recently in Virginia Beach, Virginia. The team’s performance, a dramatic improvement over the 2014 competition, earned them a $3,000 cash prize. Team members attributed the success of this year’s boat, SharkByte, to a new hull strategy that sealed the boat’s electronics into a waterproof case. This was a major change from previous designs, which were not waterproof and required electronics to ride high above the water to avoid damage. The new hull enabled the boat to ride lower in the water, improving handling and stability. Also key to the team’s success was the boat’s navigation and propulsion systems, which were carefully matched to help the boat maneuver more precisely and avoid obstacles. This was a big part of the team’s strategy, since the competition is scored with a points system that penalizes boats for hitting buoys and other obstacles. The competition was the culmination of the six-day RoboBoat event. Teams earned points for completing a variety of tasks including obstacle avoidance, channel navigation, autonomous docking and other challenges. Embry-Riddle Aeronautical University took top honors in the competition and Florida Atlantic University finished second. 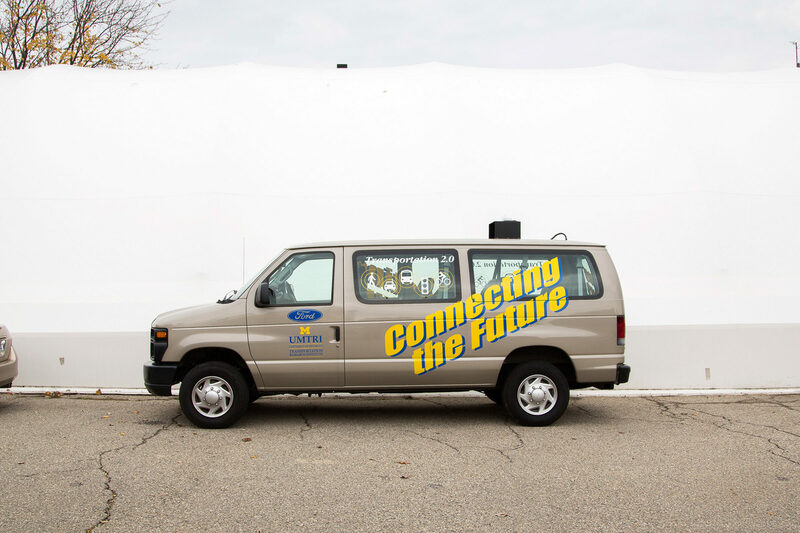 Eight students from the U-M Autonomy team traveled to the competition, marking the eighth consecutive year that U-M has participated. Competitors included the Georgia Institute of Technology, Villanova University and the University of Florida. 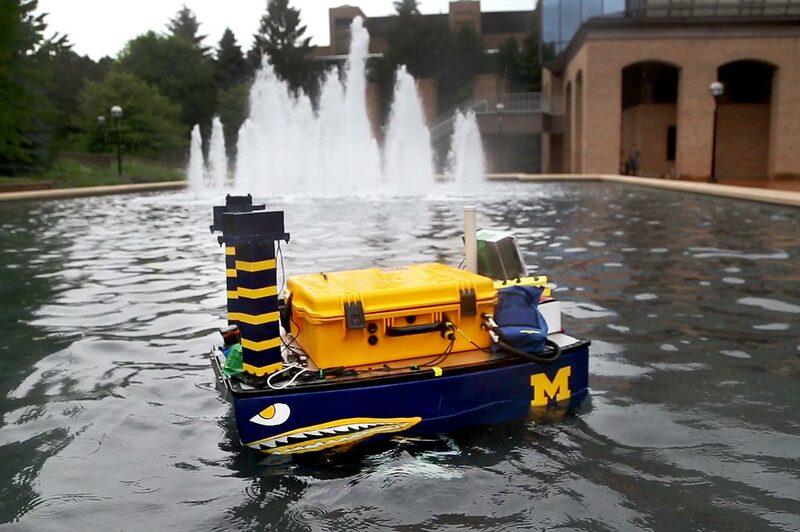 U-M Autonomy builds a new boat for each RoboBoat competition. This year’s team included approximately 20 members from a variety of disciplines including Naval Engineering and Marine Architecture, Mechanical Engineering, Electrical Engineering and Computer Science, and others. 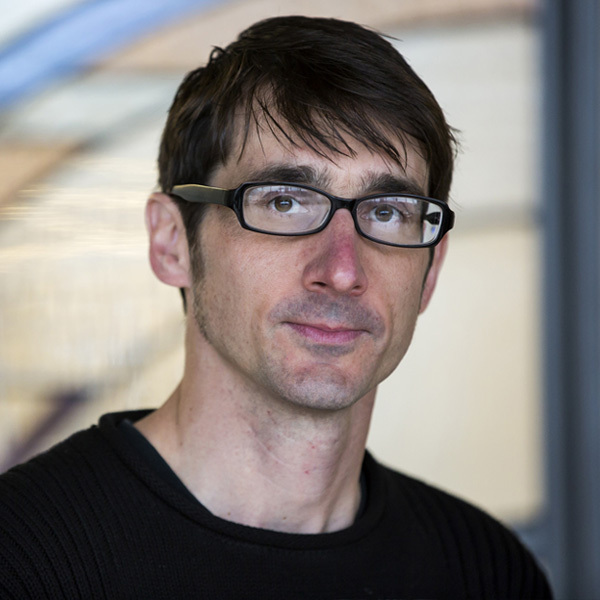 Lee said it was a great opportunity to get outside the classroom and put theory into practice. RoboBoat is organized by the Association for Unmanned Vehicle Systems International, a non-profit organization that focuses on the future of the robotics industry, developing programs that will attract and equip students for a career in the field. Other events held by the foundation include RoboSub, the Maritime RobotX Challenge and the National SeaPerch Challenge.